Earlier this week, the Moto G Google Play Edition began receiving its update to Android 5.1. You probably thought, “Well, what about the others, like the Ones, Galaxy S4, and Z Ultra?” Don’t worry, most of them are now receiving the update as well. From what we have gathered, the HTC One M8 (build LMY47O), Sony Z Ultra (build LMY47D), and LG G Pad 8.3 (build LMY47O) GPE devices are all now receiving Android 5.1. 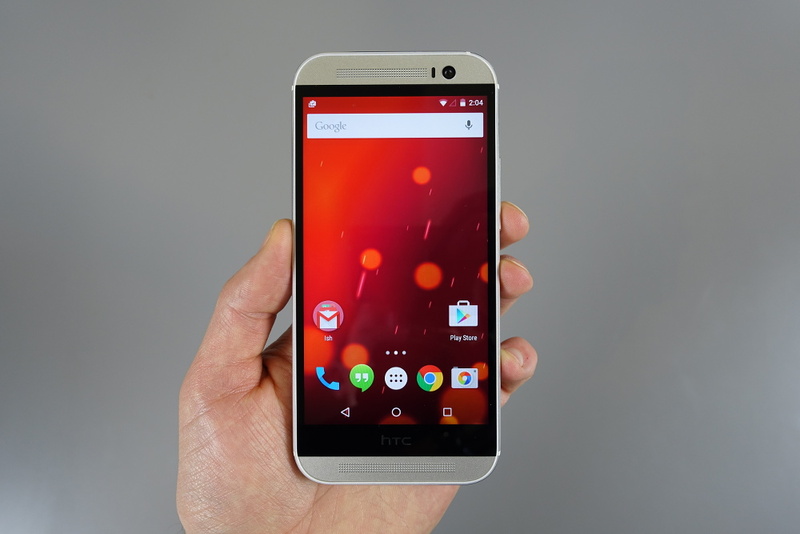 The HTC One M7’s update has been given approval by Google, so it should be rolling out any day now. That, of course, leaves the Galaxy S4 GPE as the only phone without 5.1. I would imagine it’s coming, but haven’t heard a peep about it. You can download the OTA files for specific phones below, but understand that GPE devices often don’t work like Nexus devices when it comes to flashing OTA .zip files. I would recommend confirming instructions through places like XDA.